Posted in Digital SLR Cameras on January 6th, 2012. No Comments. Posted in Accessories on January 5th, 2012. No Comments. Lytro light field camera: hype or digital revolution? We briefly mentioned the shoot-first-focus-layer camera in June. Back then, the Lytro light field camera grabbed a lot of media attention. 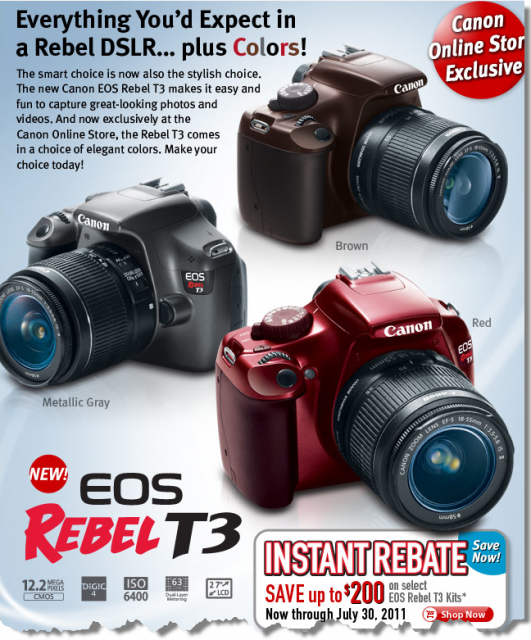 Recently the cameras were made available for reviewers and gadget bloggers. You can check out the hands-on video at Engadget. According to Engadget, the camera has been submitted to FCC for approval. Sales are expected to start in 2012. The user manual describes an extremely easy to use camera. The light field technology has removed the need to focus, users simply need to adjust the zoom and shoot. The comments I have seen aren’t quite flattering though. Apparently, the camera can only output images at 1.2 megapixels. Simple-to-use can also translate into serious lack of features. Perhaps it is a little harsh to call it “pocket-sized toy”. But I am sure many of you will be hesitant to consider this camera worth the $400 price tag. It sounds like it may not be very feasible to produce a light field camera with higher resolution. Perhaps things will change as technology advances. The fact that no other major camera companies are rushing out similar products seems to suggest there may be a long way to go. Posted in Photography Gadgets on November 11th, 2011. No Comments. Photography is an expensive hobby, especially if you want to get serious about it. A DSLR camera isn’t cheap but building up the accessaries can be a lot more expensive. One good example is the tripod and associated mounting hardwares. Posted in Accessories, Photography Gadgets on June 28th, 2011. No Comments. Most DSLR cameras come in black although colored ones have been available, for example the Pentax K-x . It seems only the second tier DSLR camera manufacturers needed to do this in order to grab a piece of the DSLR market dominated by Canon and Nikon. Not any more. Canon today announced Canon Online Store exclusive EOS Rebel T3 in red, brown, and metallic gray, in addition to the ordinary black color. You can check them out here. Posted in Digital SLR Cameras, News, Photography Gadgets on June 19th, 2011. No Comments. 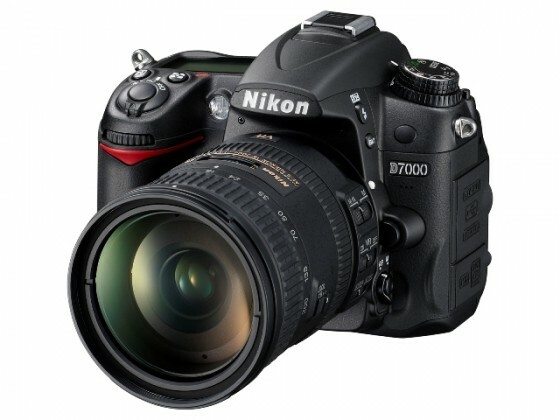 Amazon has the recently announced Nikon D7000, SB-700, and the new prime lenses available for pre-order. Posted in Digital SLR Cameras, Photography Gadgets on September 14th, 2010. No Comments. The economy is still struggling in much of the world but that doesn’t stop Nikon from trying to get you to upgrade your not-so-old and still-works-like-new gear. 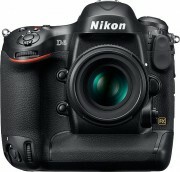 Today, Nikon announced the D7000, a successor to the mid-level Nikon D90. Obviously there is no room after “90” to name this new comer so it now starts with “7000”. Posted in Digital SLR Cameras, News on September 14th, 2010. No Comments.